California's Leader in Professional License Defense since 1988. 30+ Years as an Attorney & Judge. Over 250 Superior Court Trials. The Law Offices of Lucy S. McAllister J.D. provides professional license defense throughout the State of California.Professionals working in California are required by law to hold current professional licenses in order to continue practicing their profession. California has approximately 50 regulatory agencies that license business, occupations and professions, ranging from legal, medical, construction and service industries. Professionals in these and other fields depend upon their ability to hold a valid license in order to be in business and maintain their practice. If you are notified that you are under investigation or facing a possible denial, suspension or revocation of your California professional license, please contact our office so that we can assist in negotiating and resolving any complaints made against you. The Law Offices of Lucy S. McAllister Licensing Law has assisted many professionals in avoiding the loss of their license. 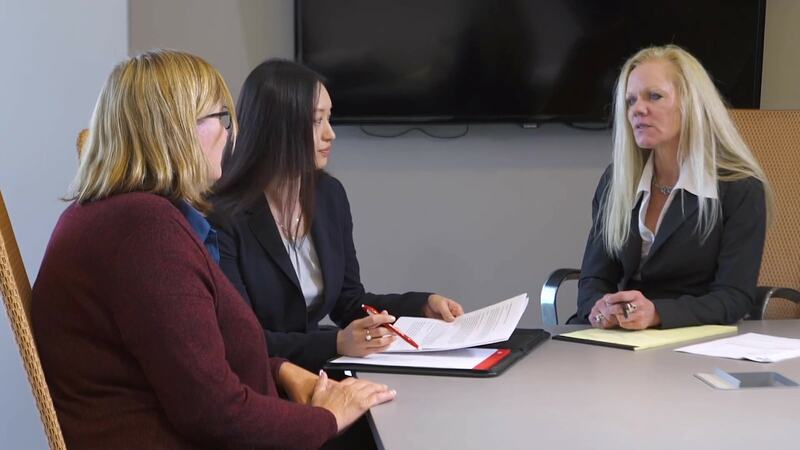 If a resolution cannot be met, Lucy S. McAllister is an aggressive and professional attorney who is ready to handle your formal Administrative Hearing or Administrative Appeal. 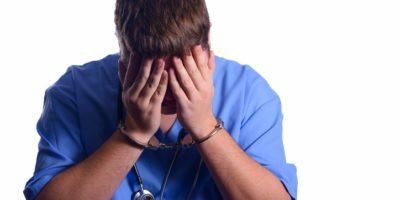 We will work with you as quickly and discreetly as possible, to help you restore the license that is the cornerstone of your professional practice. Call our offices today TOLL FREE at (877) 280-9944 or call our offices in San Jose (408) 947-5946 or (415) 939-9396 in San Francisco, for an initial confidential consultation. Lucy McAllister and her team are amazing. They fought for me tooth and nail. They listened to me and gave me every tool to help me fight along side them to prove my innocence. I could not ask for a better lawyer, team, or outcome. Thank you for everything Lucy! Lucy was kind and professional. She was able to help me attain the desired outcome and was knowledgeable in her peofession. Thank you Lucy for your hard work and support. We want you to be informed. Stay up to date on the latest local and national news from the perspective of law below. 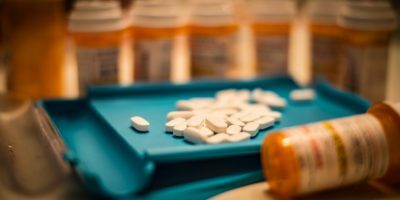 Are You a California Pharmacist Who Has Been Accused of Diverting Drugs? 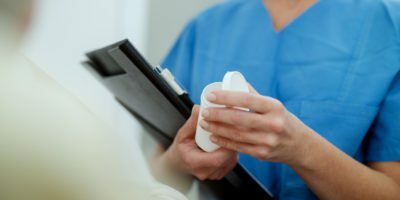 Are You a California Nurse Who Has Been Accused of Diverting Drugs?